Climatrol Inc. offers customers in Clarksburg and throughout our West Virginia service area professionally licensed installation of Unico and SpacePak high velocity heaters and central air units. These units offer high performance heating, superior comfort, and an extensive variety of installation options that do not require you to compromise your existing architecture or design scheme. The attractive outlets are available in round or slotted styles and can be seamlessly integrated into your floors, walls, or ceilings. Climatrol Inc. is pleased to provide installation, repair, and maintenance service for Unico and SpacePak central air conditioning (AC) systems. These compact systems are ideal for small spaces, as well as those whose architecture would be negatively impacted by the installation of traditional, large outlets. With quiet operation and exceptional performance, there is virtually no noise or vibration involved while these units are cooling your home. Unlike traditional forced air systems that pour heat into your room, creating drafts, uneven areas of heat, and discomfort, the Unico System uses aspiration to create a uniform temperature throughout your home with variances no greater than two degrees. 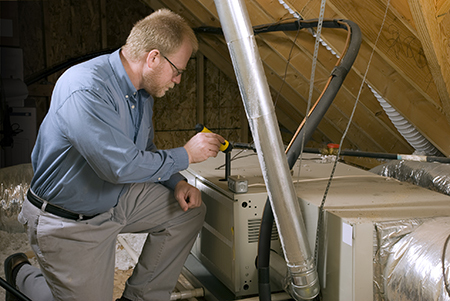 The system can be used with electric ducts, hydronic coils, or add-on heat pumps. 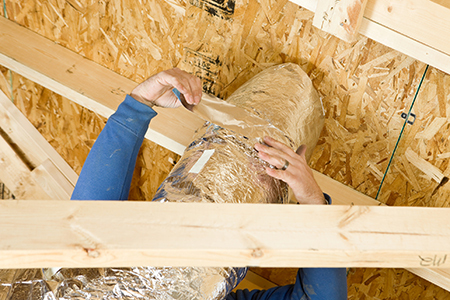 The ductwork itself is insulated, minimizing leakage and thermal loss to less than 5%. SpacePak’s ultimate high velocity heating system is ideal for customers interested in obtaining maximum energy savings along with environmentally-conscious design. The system is extraordinarily high efficient and was installed in Bob Vila’s Energy Wise House in Palm Springs, CA. It is the optimal system for those who are not willing to sacrifice comfort, ease of installation, or energy efficiency. 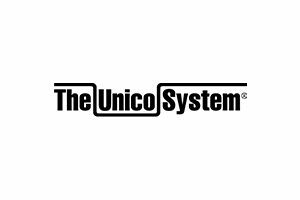 Unico’s cooling system uses less than 1/3 of the space consumed by traditional central air conditioning systems without sacrificing performance. In addition, exceptional humidity control of up to 30% enhances your overall comfort level, as well as the efficiency of the unit. The coils are designed to offer exceptional performance, enabling you to set your thermostat higher while still enjoying supreme comfort. 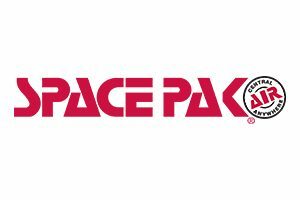 Spacepak is the optimum choice for the most effective air circulation and uniform, cool comfort throughout your entire home. The system is quiet, effective, and extremely energy efficient. No metal ductwork is involved. Instead, the system delivers conditioned air via small, flexible 2” tubes that continuously deliver fresh, cool air throughout your entire home. The system is ideal for anyone who would like to avoid the bulky hassle of traditional ductwork, including those with open floor design plans, historic homes, radiant heated homes, row houses, cabins, modular homes, additions, and much more. Contact Climatrol to get answers to your questions about these wonderful, innovative, space-saving heating solutions: (304) 623-0606. We install all units according to code.